Aren’t new babies just wonderful? I love everything about a newborn… the sweet scent, the little scrunched up face, the way they just love to be swaddled and held. 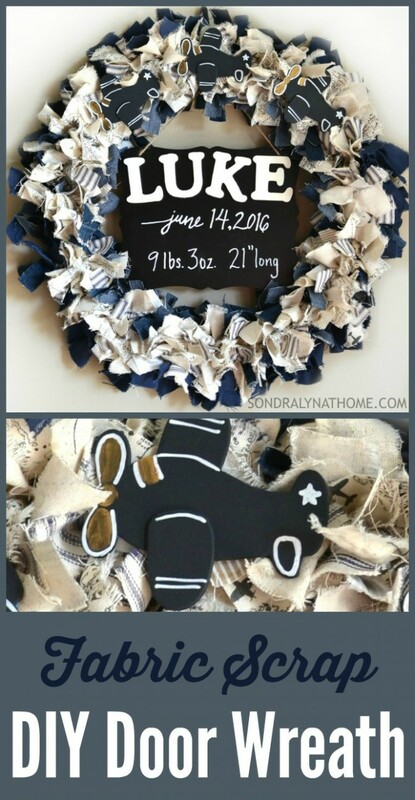 I also love to add to the joy by making a special wreath for the mom and baby’s hospital room door. 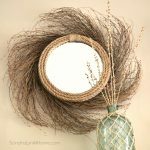 Today I’m sharing my fabric scrap DIY door wreath for both the hospital and home. 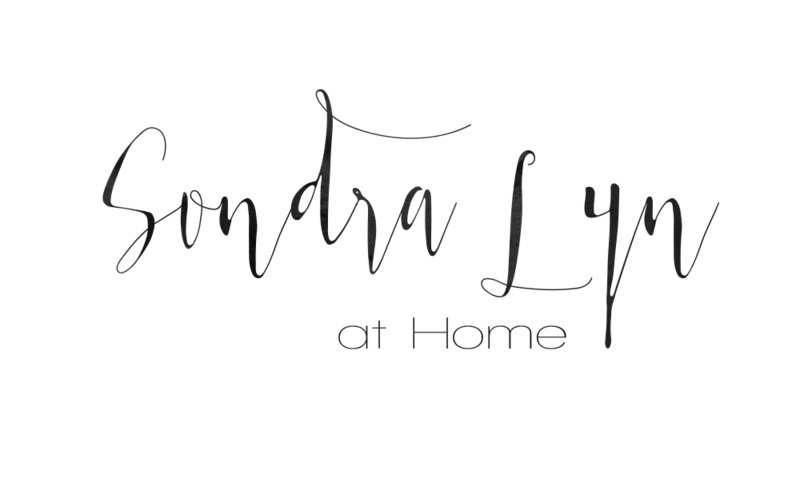 If you are a regular here, you know that I am a grandma – and happy to be one! We will take as many grandkids as they will give us! Prior to June, we had a 3-year-old boy by one daughter and an almost 1 year old belonging to the other. But on June 14th, another boy was added to the ranks! 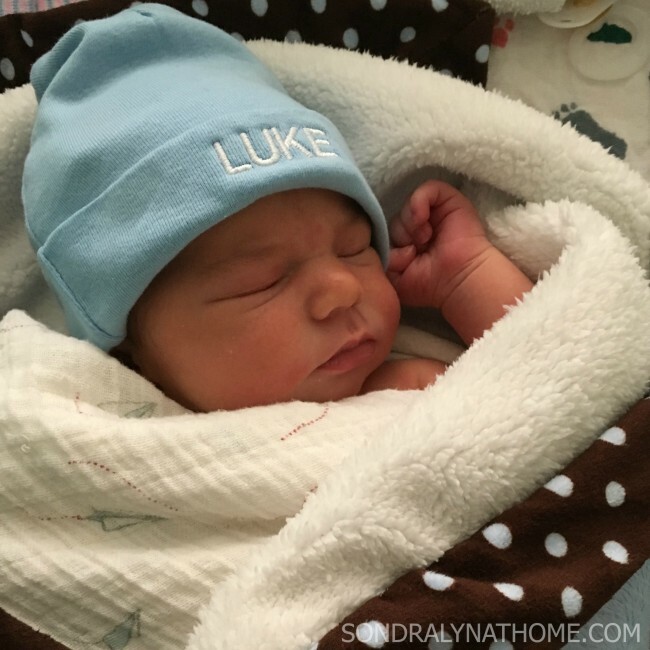 Luke was born to our Rachel, making Ethan a big brother! 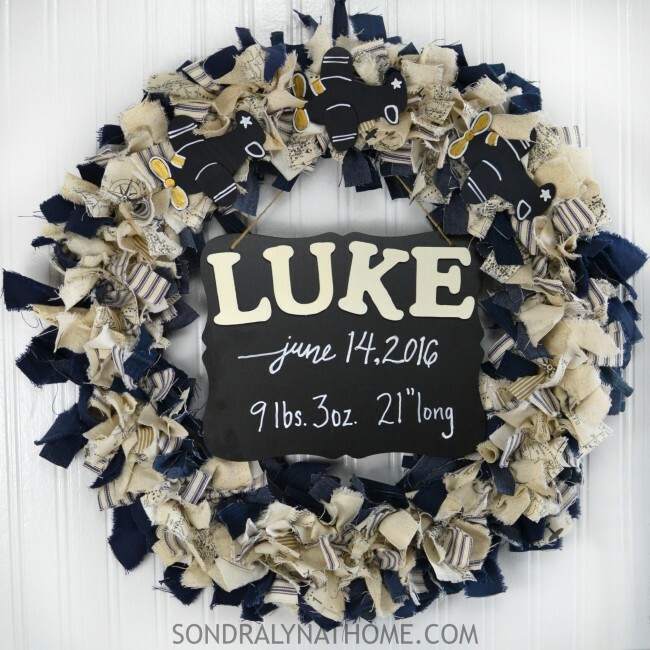 We are so elated to welcome him, and this wreath hung on his hospital room door, and now hangs on the nursery door in their home. Some of the info on the chalkboard is fictional because I had to photograph the wreath before he was actually born (I’ll explain why at the end of the post). 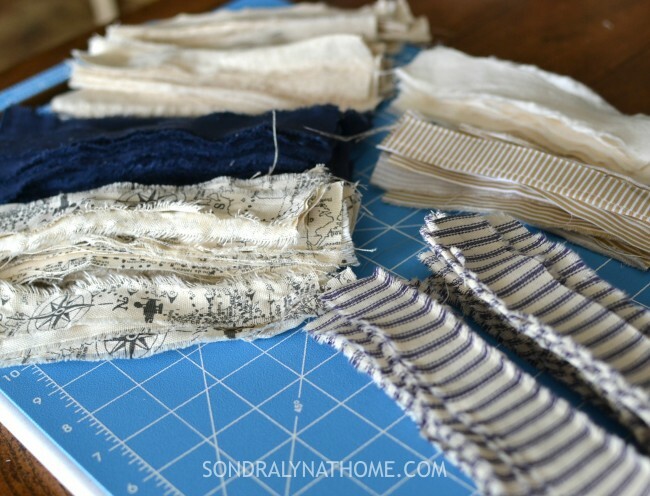 The first step is to tear the fabric into strips. I didn’t get too fussy about the exact size of them, I just made it work out according to the width of the fabric. For instance, if the fabric was 44″-45″ wide, I tore the width of the fabric in 1-1/2″ strips and then folded it in equal parts until I could cut several shorter (7-1/2 to 8 inch) strips. You don’t have to tear them, of course. 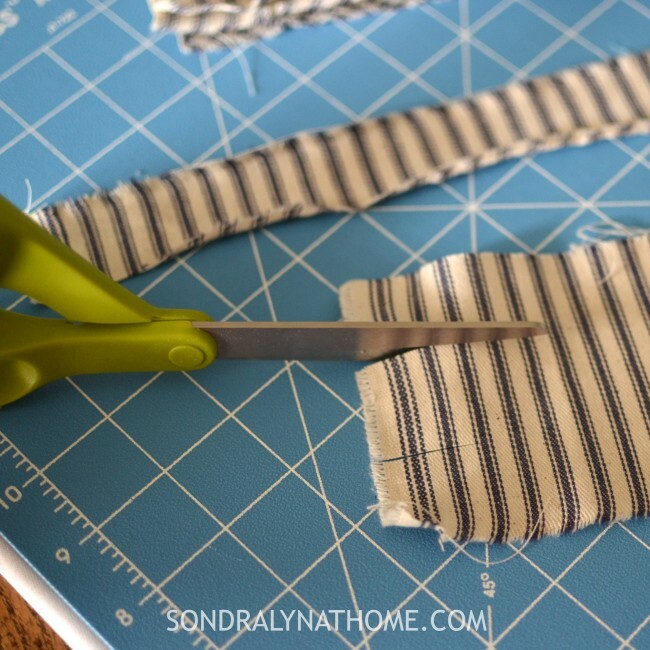 You can cut your strips if you don’t want the rough edges. Getting the fabric strips started with scissors so I can tear the rest. You will need more strips than you think. I didn’t count them, but trust me… it takes A LOT! 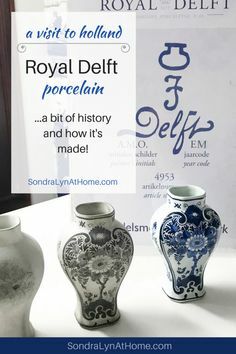 I used all that you see below – plus more. 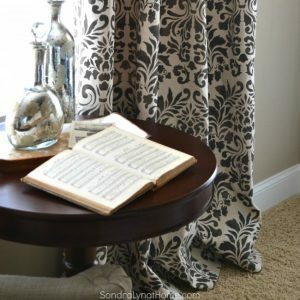 A good estimate of the yardage needed would be about 1/3 yard of 4-5 different fabrics. This summer baby’s nursery theme is ‘Little Adventurer’, so I went with natural fabrics including blue ticking and denim thrown in for interest! The airplane and compass fabric is from the baby’s custom-made quilt, as is the muslin and the little tan and white striped fabric. 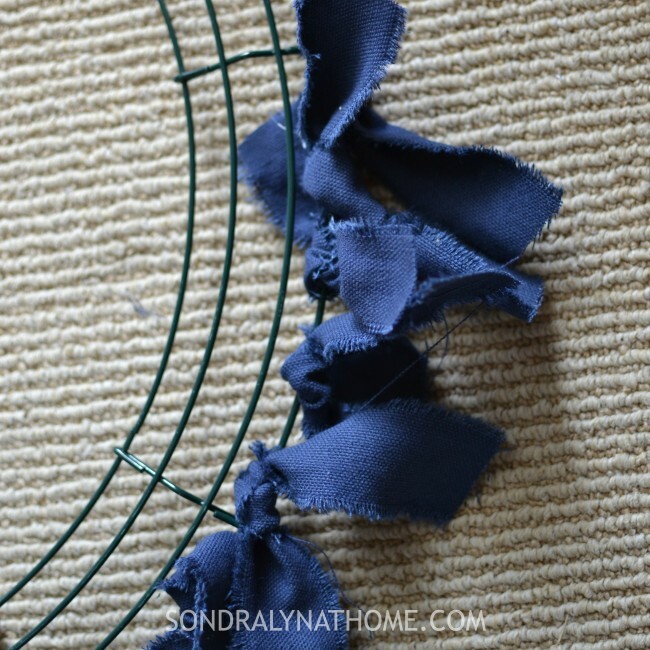 When you have lots of fabric strips cut, you can begin to tie them onto the wreath form. I wanted the navy blue concentrated in the outer and inner sections, so I began by tying the blue and denim strips along the outside of the ring. The wreath form is sectioned off into about 8 sections, so tie roughly the same number in each section to ensure even distribution. If the sections aren’t full enough, just tear more strips and tie them on until it looks right. You’ll want to fill each section so that none of the wire wreath form shows (I was just getting started in the photo above!). When you have your door wreath as full as you want, it’s time to attach some embellishments, although this is optional. 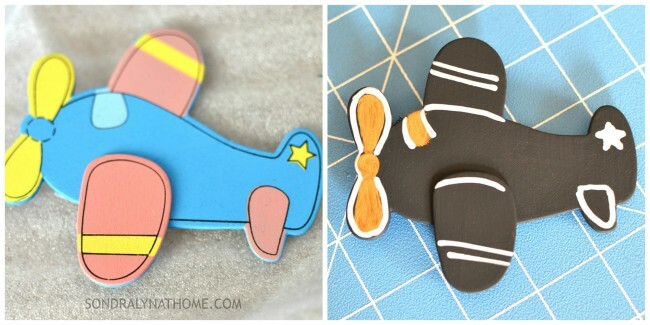 For this one I wanted to use airplanes, in keeping with the nursery theme. I looked and looked until I found just the right shape. The colors didn’t work, though, so I just took my acrylic paints and customized them to go with the wreath. 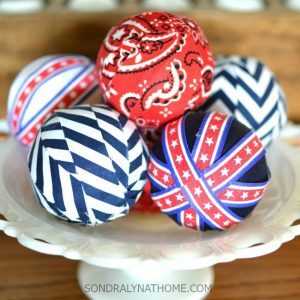 Attach them to the wreath with fabric strips that you affix to the back of the airplane with a dollop of glue from your glue gun. Since this wreath was first hung on the hospital room door, I wanted some way to let visitors know the baby’s name and vital statistics. 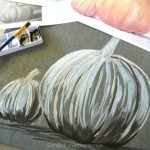 The perfect way to incorporate all the information is on a chalkboard! So I used an inexpensive chalkboard placard that was easily attached to the wreath with a length of twine. This can be attached after the birth, when all the info is known and you’ve added it with a chalk pen. Since the couple announced the baby’s name before he arrived, I was able to glue the letters spelling his name on the plaque also. And here’s our little bundle just a few hours old!! Isn’t he a precious little doll? 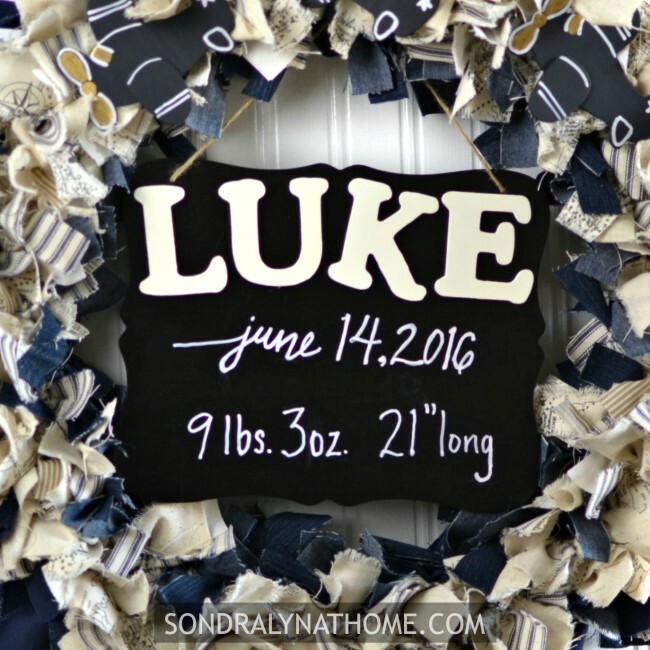 Now, why did the fabric scrap DIY door wreath have to be photographed before Luke was actually born? 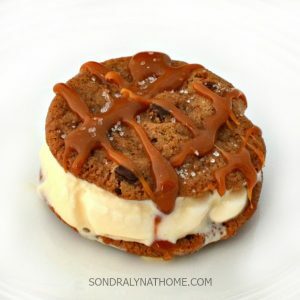 It’s because I was invited to share the tutorial for a guest post over at Today’s Creative Life for the Celebrate Summer Series! 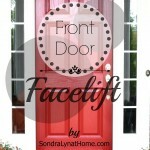 Be sure to visit Kim’s blog and let her know I sent ya!! Oh, he is, isn’t he? Thanks!! Congratulations! Your new grandson is beautiful. Nice project too. Thanks!